Are you looking for erpnext customized themes, widgets and apps? 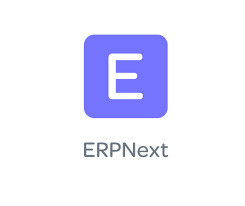 Here are the erpnext customized features which are completely unique. Consider Ilex square for ERPnext Implementation.